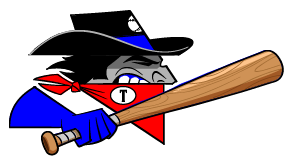 The Trinidad Triggers (23-20) had a tough outing on Monday, as the Topeka Train Robbers (19-23) dominated in a 13-5 win at Central Park. The Topeka Train Robbers scored five runs in the seventh on the Topeka Train Robbers scored in the seventh on an RBI triple by Tyler Shannon, a two-run single by John De Leon, and a two-run double by JJ Floyd. Jordan Caillouet racked up three RBIs on three hits for the Topeka Train Robbers. 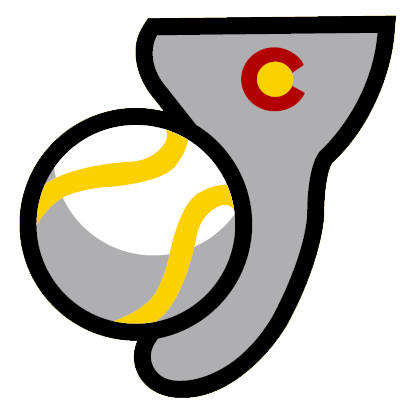 He homered in the fifth inning, singled in the seventh inning, and doubled in the eighth inning. Trevor Sealey led the Trinidad Triggers offensive threat, as he got on base two times in the game. He scored one run and had one RBI. He homered in the ninth inning.